Congratulations to Cara Mund from North Dakota on being crowned Miss America 2018! As the national platform partner for the Miss America Organization, Children’s Miracle Network Hospitals was proud to be represented in Atlantic City for the competition. 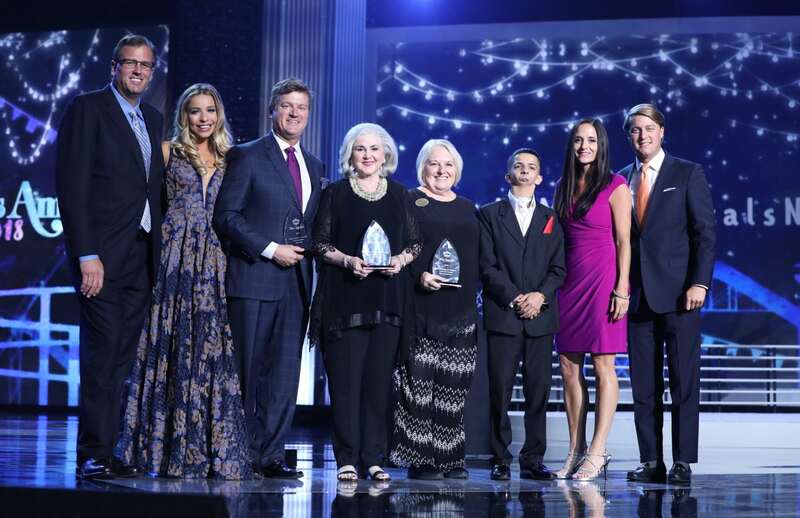 In addition to promoting her own personal platform, Mund will also serve as the official national goodwill ambassador for CMN Hospitals. She will have the opportunity to visit a number of local children’s hospitals, celebrate Children’s Hospitals Week in Orlando, and help promote a number of corporate partner fundraising campaigns. Throughout the year, Miss America state and local titleholders all across the country fundraise for their local Children’s Miracle Network Hospitals and Miss America scholarships. During her time as Miss North Dakota, Mund fundraised over $2,900 and participated in several CMN Hospitals events, including the inaugural Miss America Organization Dance Marathon. Mund has also been involved with the Make-A-Wish Foundation for 10 years, having worked with 23 “wish kids,” becoming a “Certified Wish Granter,” and raising over $78,500. Many children served by Make-A-Wish are also patients at local CMN Hospitals. CMN Hospitals went live on Facebook from the Miss America red carpet before the big show to get the behind the scenes scoop from the celebrity judges and fundraise for local children’s hospitals. Kira Kazantsev, who served as Miss America 2015 and works as CMN Hospitals Director of Digital Channels, hosted the Facebook Live broadcast. 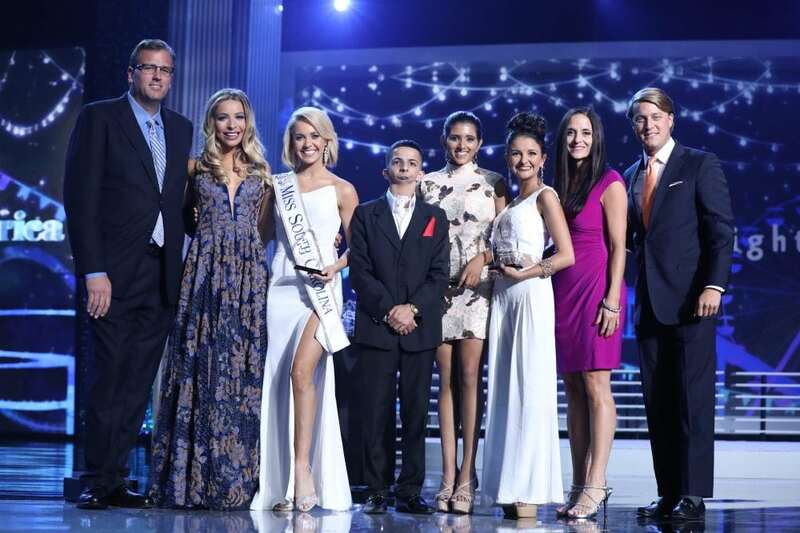 Kazantsev spoke with the hosts of the Miss America competition, Chris Harrison and Sage Steele, about how it feels to host the big competition and the partnership that Miss America has with CMN Hospitals. Country artist Thomas Rhett spoke with Kazantsev about being a new father, how important local CMN Hospitals are, and what he was looking for when selecting the new Miss America. 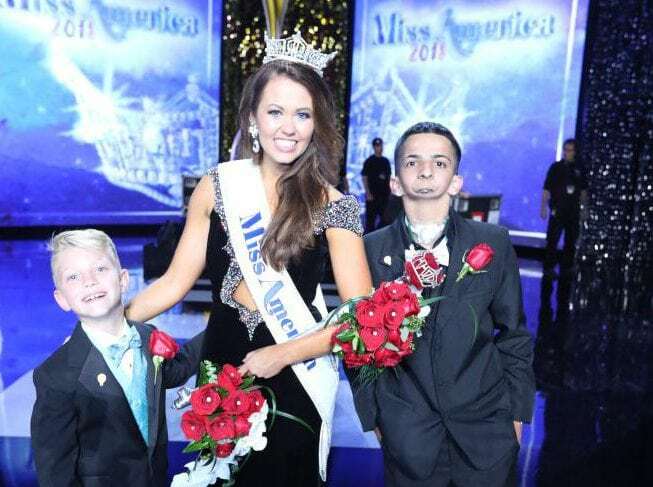 Before she crowned the next Miss America and completed her year of service, Miss America 2017 Savvy Shields (and her “date,” Miracle Kid Carson Cline from Colorado) talked about her year serving as the national goodwill ambassador for CMN Hospitals. 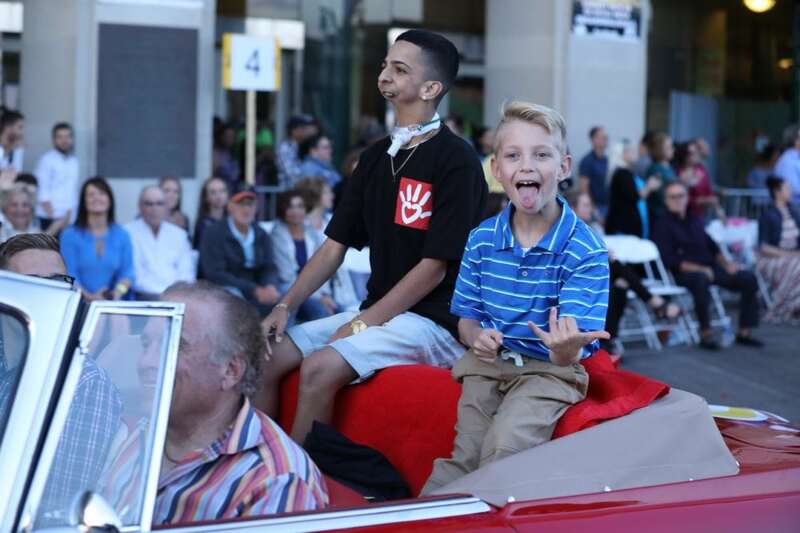 Miracle Kid Isaiah Acosta, from Phoenix AZ, represented CMN Hospitals on the red carpet and shared the documentary short about his first rap song, “Oxygen to Fly,” on the Facebook Live broadcast. After being born without a jaw and having never spoken in his life, Isaiah Acosta started writing rap songs so that his voice could be heard. Throughout the week of the Miss America competition, Miracle Kids Isaiah and Carson were present to share their incredible stories and inspire the contestants. 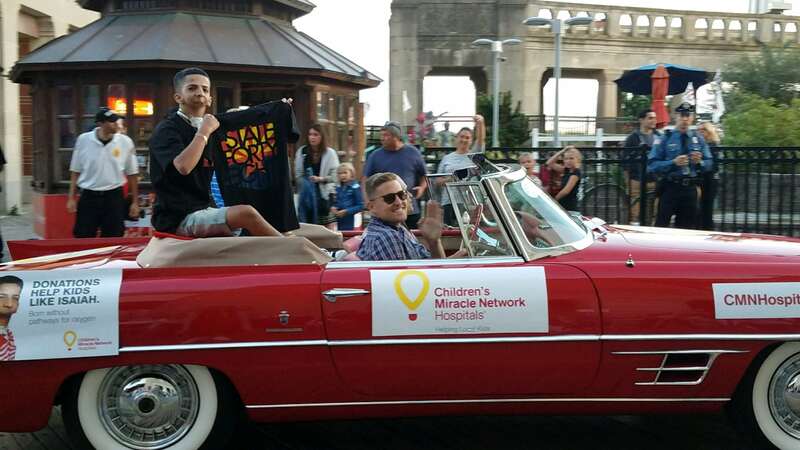 Isaiah and Carson rode in the traditional “Show Us Your Shoes Parade” to represent CMN Hospitals and share how donations have impacted their individual treatments. 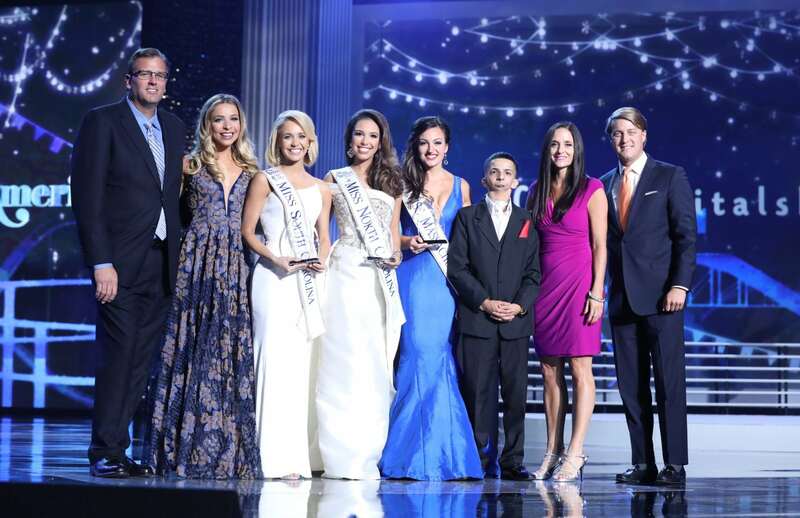 After having met Carson at events during her year as Miss America 2017, Shields invited him to walk the stage with her during “CMN Hospitals Night” on the second night of the preliminary competition. Isaiah was also on hand to help hand out the Miracle Maker Awards, which are given to the local and national titleholders and state organizations that fundraise the highest amounts for CMN Hospitals and Miss America scholarships. Winner: Miss South Carolina, Suzi Roberts – raised $63,000 and received a $5,000 scholarship. 1st Runner Up: Miss North Carolina, Victoria Huggins – who raised $24,500 and received a $3,000 scholarship. Winner: Miss South Carolina Organization – collectively raised over $133,000 and received a $5,000 grant to benefit their state scholarship fund. 1st Runner Up: Miss Alabama Organization – collectively raised over $103,000 and received a $3,000 grant to benefit their state scholarship fund. 2nd Runner Up: Miss Utah Organization – collectively raised over $82,000 and received a $2,000 grant to benefit their state scholarship fund. As she took her final walk as Miss America 2017, CMN Hospitals was proud to reflect on many incredible memories with Shields during her time as the organization’s national goodwill ambassador. The Miss America Organization, a 501(c)4 non-profit organization, is the nation’s leading advocate for women’s education and the largest provider of scholarship assistance to young women in the United States, awarding millions of dollars annually. The Miss America Organization is comprised of 51 organizations, including all 50 states and the District of Columbia. Miss America contestants contribute tens of thousands of community service hours annually and have raised over $16 million for Children’s Miracle Network Hospitals and Miss America scholarships since 2007. For more information, visit www.MissAmerica.org. Children’s Miracle Network Hospitals raises funds and awareness for 170 children’s hospitals across North America. Every year, Children’s Miracle Network Hospitals treat more than 10 million kids – that’s 32 million hospital visits annually. Since 1983, Children’s Miracle Network Hospitals has raised more than $5 billion, most of it $1 at a time through corporate partners and fundraising programs. These donations support research and training, purchase equipment, and provide charitable care, all in support of its mission to save and improve the lives of as many children as possible. Learn why member hospitals rely on community support at www.CMNHospitals.org.